"Last week we drove a good test day with more than 200 kilometres in Finland. We actually had a lot more set-up changes to work through this year, and I could feel we’d taken a step forward. “Our competitiveness in Rally Sweden will of course depend a bit on the weather. There is always a chance to minimise the time loss when someone else is cleaning the road for the drivers behind. The key is to stay on the clean line for as long as possible. 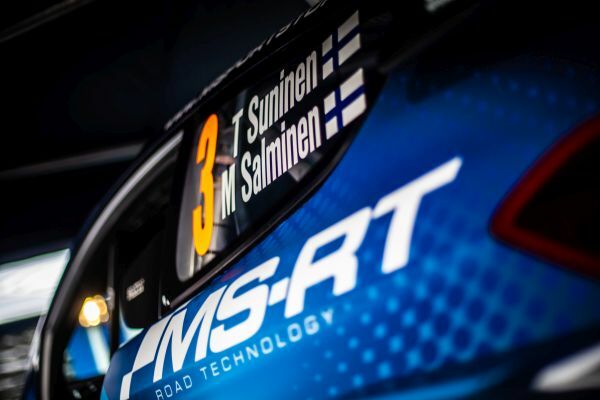 “The speed in Sweden is close to the figures we reach in Rally Finland. Sometimes we may lean on the snowbanks as well, but it is not always intentional.